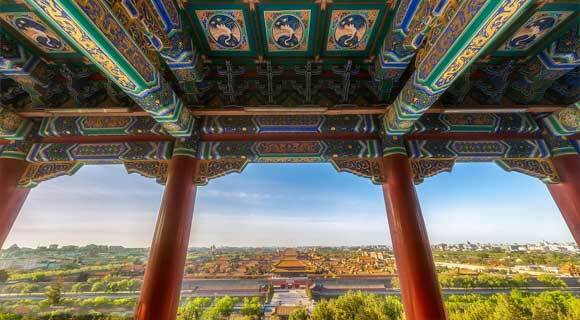 Accompany us on a guided tour of Beijing City. 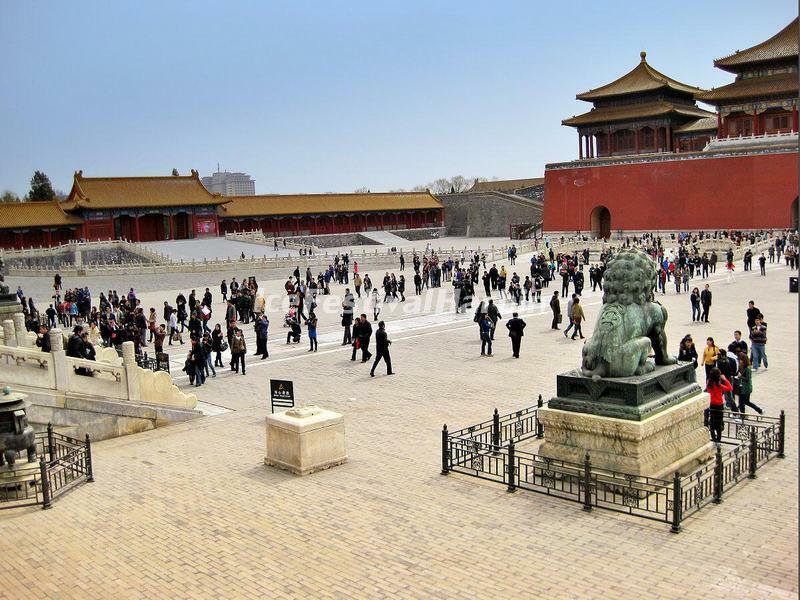 Highlights: Visit Tiananmen Square, Forbidden City, Temple of Heaven and Beijing Olympic Park. Passengers will be picked up at your hotel at 09:00. Today we will embark on a tour of Beijing City. Our first stop will be Tiananmen Square, where we can see some famous buildings, such as the Monument to the People's Heroes, the Great Hall of the People, the National Museum of China, and the Mausoleum of Mao Zedong etc. From there, we will enter the Forbidden City. It is the largest imperial palace in China for 24 emperors’ reign during the Ming and Qing dynasties with a history of around 600 years. After, we will transfer to visit the Temple of Heaven Park, a masterpiece of architecture and landscape design where the ancient emperors used to pray for the God's bless of the whole nation. Later, our day concludes with a visit to Beijing Olympic Park (Olympic Green), where you will have an outside view of the Bird's Nest and Water Cube. Drop off at your hotel.